We specialize in all round residential aquarium installation, maintenance and servicing. Our trained and experienced professionals cater to the specific needs of clients in Michiana. We work closely with our clientele to provide high quality maintenance and aftercare services. 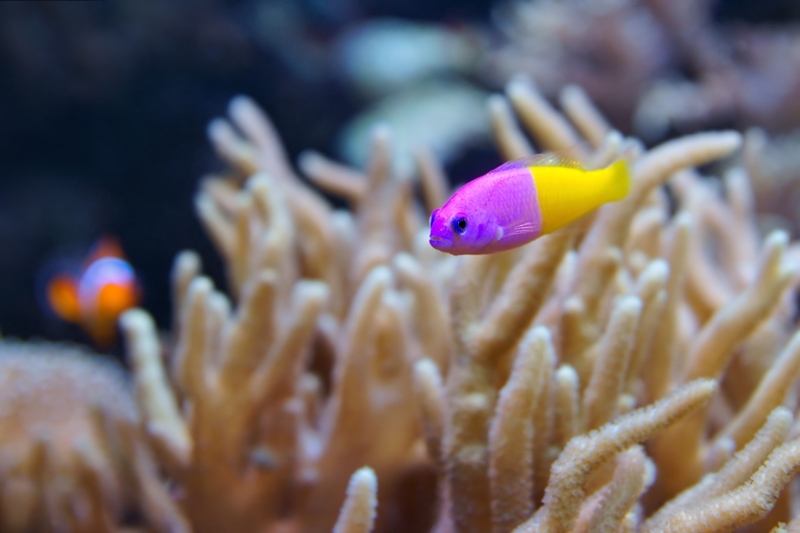 The aquatic specialists in our team have the experience of handling all kinds of aquarium servicing work. Our solutions are more than effective for residential aquarium and we always set high standard in working practices. After deciding on the location, our staff can assist you further by presenting a custom proposal for installation. There are several designs to select among different sizes, shapes and colors. We can install aquarium as per customer specification among a range of finishes. Prepared as per measure, the aquariums can be fitted into different spaces. Installation of large aquariums is also easy with us by your side. With measurements, we can design cabinetry, stands, lighting and filtration as per customer needs. In many cases, the aquariums are installed within a single day irrespective of size, shape and type. Our team of experts is available throughout 24 hours to meet client requirements and expectations. They’ve designed, planned and successfully installed aquariums at many houses in Michiana residence. It ranges from small 100 gallon tanks to 1000 of gallons in volume. The installation can be done on a wall, room divider, or as standalone center piece across standard and non-standard centerpieces. We can make you home or residence standout from the rest with our custom installed aquariums. Just give us a call or drop an email to contact us for a free initial consultation. · Looking after protein skimmers, ozonizes, UV, etc. We are aquarium experts for installing and maintaining a beautiful aquarium at residences. Setting up and maintenance of aquariums would be easy with us on your side. Our experts and specialists would also assist you in relocating the aquarium safely to a new residence. We have a team of workers who have worked with architects and designers to bring the vision of clients to reality. Our maintenance services make sure the aquarium has a healthy environment and looks as beautiful as an artwork. Our services cater to the needs of clients throughout Michiana. The initial consultation provided by us is completely free of costs. We offer nothing less than high quality finishing and maintenance care on all residential projects. We have always managed to create long term relationship with clients by keeping their aquarium healthy and glowing.